I am luusama from Hong Kong! and a motorcycle enthusiast. 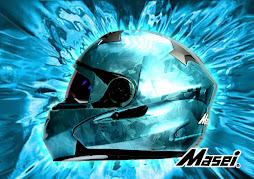 Please stay with me for updated motorcycle and helmet news here. 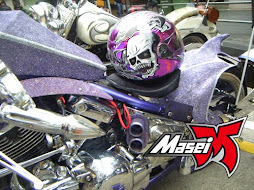 Our contact email is masei_helmet@hotmail.com. Harley-Davidson is bringing back its shark-nosed Road Glide motorcycle with a new & edgy look of 2015 Road Glide Special. 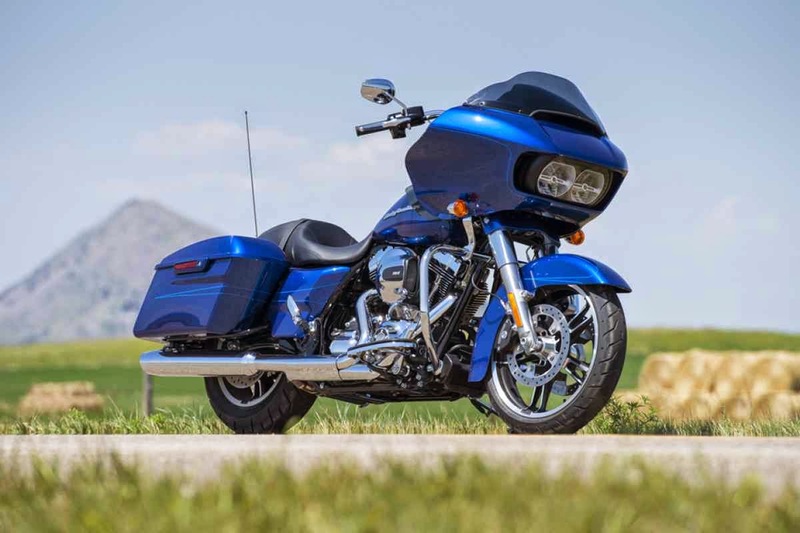 New fairing design: Features a triple splitstream vent that Harley-Davidson says significantly reduces head buffeting while still providing comfortable airflow around the rider. New handlebar: The hand grips are now 5 1/2″ closer to the rider. 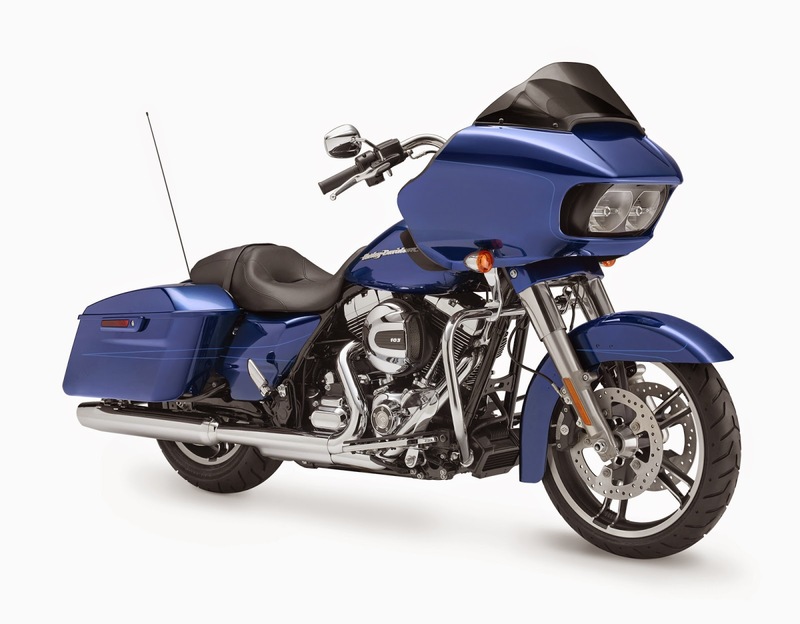 Reflect linked brakes with ABS: Optional on Road Glide, standard on Road Glide Special. “They did some really interesting work with the vent around the headlight, giving the air a better chance to flow right through the motorcycle as it’s cruising down the road. S that reduces the push on the motorcycle,” said Rebecca Bortner, Integrated Customer Experience Director at Harley-Davidson. 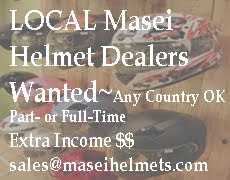 Our contact email is sales@maseihelmets.com for any question & inquery! Please Feel FREE to email us! You are welcomed to contact me for any issues. 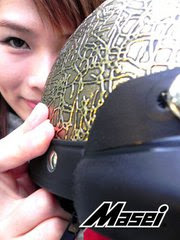 Any question and fact about motorcycle and helmet, please contact me directly! Be friend! This is a blog for motorcycle friends united for fun! Thanks!